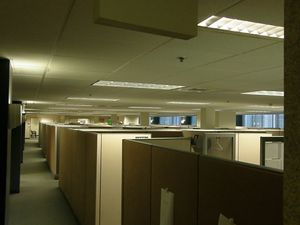 We guarantee the workmanship of each and every cubicles that we install for 30 days. We have experience installing cubicles for small businesses, Non profit organizations, as well as commercial enterprises in Maryland state. Please fill up the form on the right today for a free price quote.